Do not use compromised internet speed and gaming with your slow wifi router. switch to tri-band high speed best wifi routers for gaming and media streaming in 2019. Internet speed demands increase fast like anything. A few years ago every one happy with 1Mbps internet speed when we living in SD (Standard Definition) technology. Now we need faster internet speed to get HD (High definition) and UHD (Ultra High definition) video experience. Increase internet speed also need to upgrade the slow old wifi router with the latest most powerful wifi router to get high speed. Instead of using multiple wifi range extender to increase signal strength try the multi-band wifi router.To get buffer-free HD video experience and gaming required best WiFi router with Gigabit Wireless speed. If you are an Xfinity subscriber than this post going to help you to get your best wifi router for Comcast 2019. You may already be using the best modem and wifi router for Comcast but not happy while playing the 3D racing game due to the limitation of your WiFi router speeds. 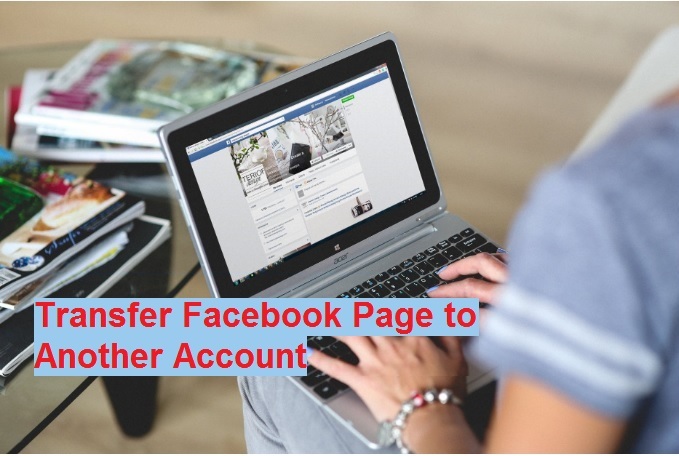 However, does not matter what is your internet provider name while you can replace your single band or dual band Wi-Fi router with best long range wifi router with Tri-Band WiFi. Replacing your fast Ethernet dual band wifi router with Gigabit Ethernet tri-band WiFi router increase Wi-Fi speed up to 10X more. 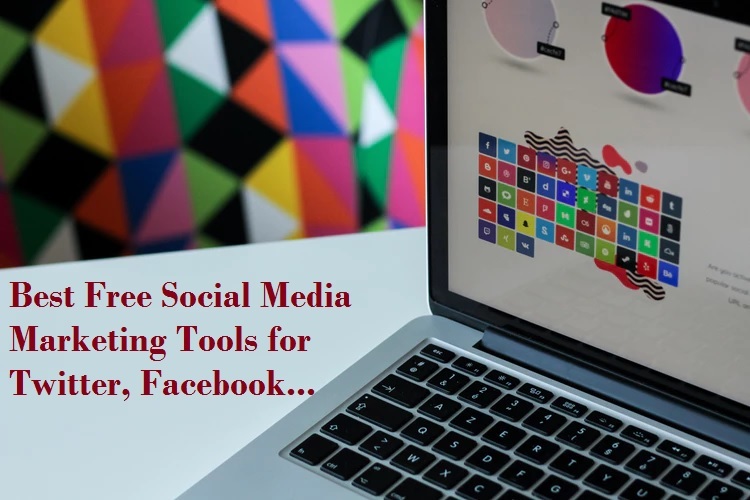 The list sort list as per positive review by users from various online website. TP-Link Archer C5400X is a high speed 5400 Mbps wireless router with multi mimo antenna. It is the best WiFi router for gaming and HD video streaming. C5400X support 2*5GHz and 1*2.4GHz wireless with 8 Omni antenna. Both 5Ghz band support 2155Mbps and 2.5support 1000Mbps speed to provide a seamless network. It is one of the best home wifi routers for Xfinity and Netflix subscriber. Archer C5400 Wireless router supports router mode and AP mode with all the security feature like parental control firewall, content filtering, etc. The TP-Link archer Ac5400 loaded with Giga Lan port so it is also the best wireless router for Giga internet plans. Easy management with TPLink tether AP and also supports with web management. If not happy with your dual band wifi router then you have reason to get the best router for high speed internet without compromising wifi speed. Asus yet another well-known brand name in networking and IT accessories. Asus RT-AC5300 one of the best wifi ac routers for gaming lovers. It is a tri-band wifi router with external multi-antenna make it best wifi for big house. Having two 5Ghz and one 2.4Ghz band also make it the best wifi mesh for a large home without laying physical cable. Asus AC5300 gives you smooth gaming and extremely fast file sharing in the wifi network. 4X4 ‘Omni antenna makes it a best long range wifi router and AiProtection with Trend Micro for triple-strength network security, plus robust Parental Controls and privacy protection. 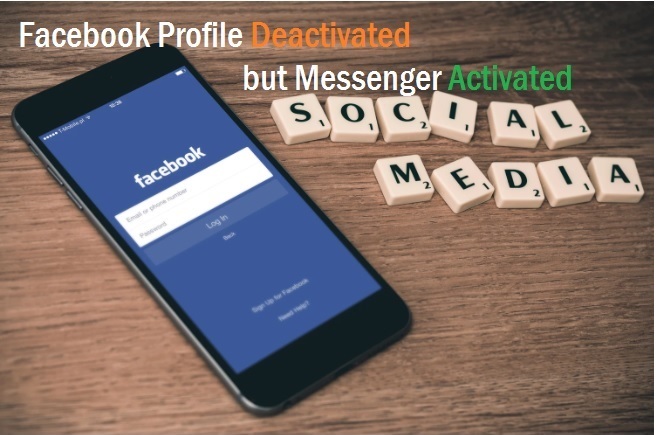 The best thing for the game lover is Exclusive built-in game accelerator from WTFast lets you enjoy smooth gameplay in supported multi-player online games. Just don’t enjoy only online buffering free 4K UHD video stream but enjoy the super-fast gaming experience. 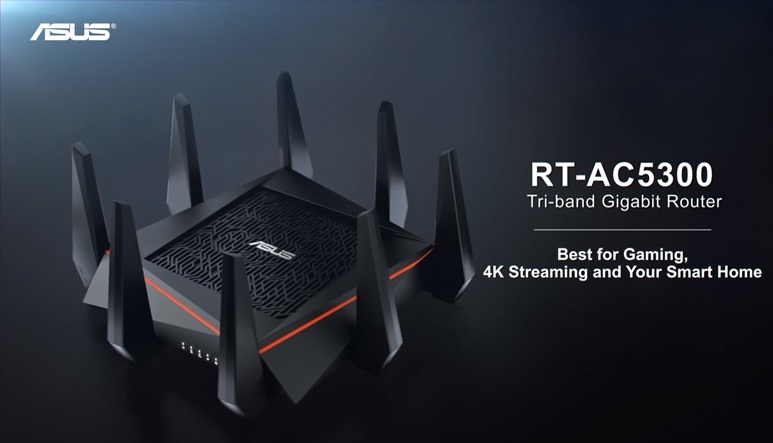 Asus RT-AC5300 Tri-band router could be your best WiFi router for a very large home to turn your house into a smart home. Gigabit 1 WAN and 4 LAN give your option to connect WiFi as well as a wired device such as Desktop, network printer and other devices to keep connected with the internet. 1 The USB port gives your freedom to share your video, picture, movies, and music with your family with ultra-fast sharing speed. Also awarded in best tri-band wifi router in popular magazine website Digit. Netgear AC3200 Nighthawk another best choice for a smarter home. 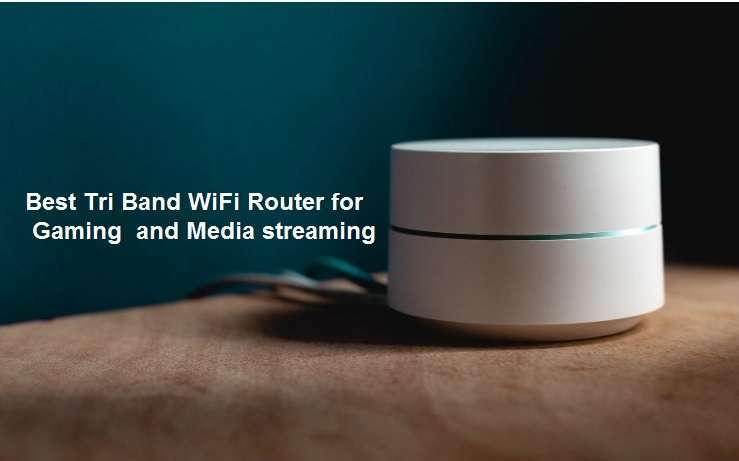 It is 802.11ac Tri-Band Gigabit router with up to 3.2 Gbps wifi speed with seamless connectivity and smart connect features. 5 Gigabit LAN provides WiFi and wired connectivity for DVR, NVR, smart TV and other wired devices. Netgear Ac3200 Tri band wifi router support 600 Mbps @2.4GHz, 1300 Mbps @5GHz in both 5 GHz band to give a best and ultra-fast wireless connectivity. Ac3200 loaded with all security feature to ensure wifi security and child protection using parental control features. Looking for a large house or apartment wifi solution than Netgear AC3200 tri-band can best wifi solution for it. Another fast multi band gaming WiFi router with 8 external antenna to cover big size home with excellent strength. 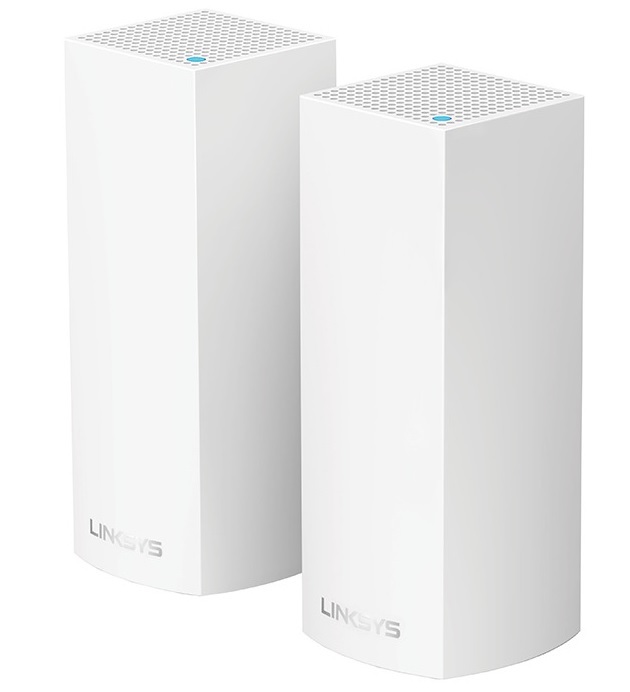 Linksys Velop Tri band one of the best WiFi mesh network solution for whole home wifi. Looking to turn your large home into a fully automated home than Linksys Velop AC4400 best fit for it. It is beautiful looks mesh system for a beautiful house without a miss match interior. It comes with 1 Pack, 2 Pack, and 3 Pack as per requirement. It is having 1 wan and 1 LAN port for wired connection such as network printer and camera. Linksys Velop give you fast wireless connectivity and live streaming in HD and 4K UHD video quality without buffering. Monitor and manage your home wifi using intelligent Apps and keep monitoring your child internet activity using parental control features. 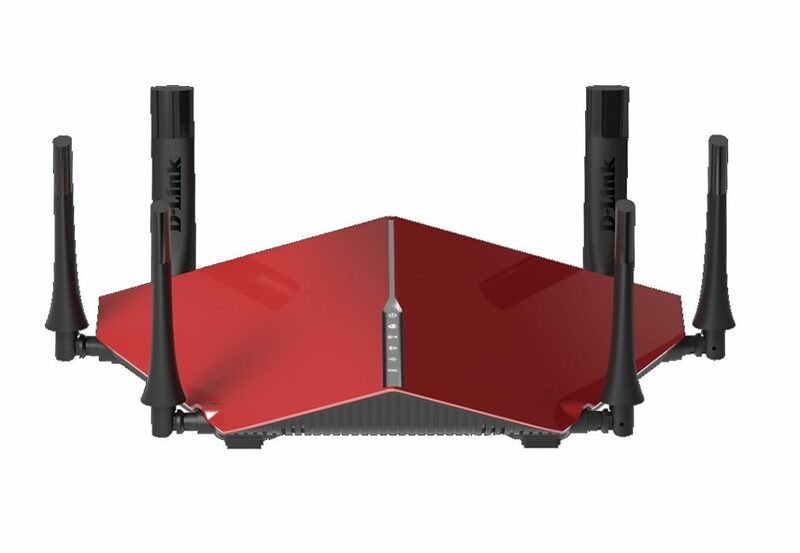 D-Link DIR-890L Wireless AC3200 Ultra Tri-Band Gaming Router for small, medium and large home WiFi solutions. It is 6 external Omni antenna ac router to experience uncompromised gaming and HD streaming in any device. D-Link DIR-890 Wireless router having a Powerful Processor and Advanced Inbuilt Technologies to provide a problem-free WiFi networks. 802.11 a/b/g/n/ac Tri-band wifi router gives you a smooth 4K media streaming in smart TV and mobile as well. Supports 3200Mbps Tri-band Wireless AC3200 (2 x 1,300 Mbps on 5 GHz + 600 Mbps on 2.4 GHz) 802.11ac with MIMO and Advanced AC SmartBeam technology. This list of best AC wifi router with tri-band wireless best option to turn your house into a smart home. 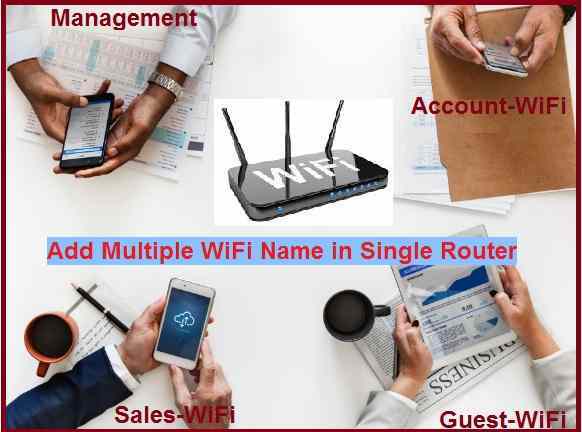 To experience slow gaming and compromised speed can get rid of with multi-band powerful wifi router which can provide speed and coverage also. While choosing Best WiFi Routers for Gaming and streaming do not underestimate the wifi band and speed configuration. 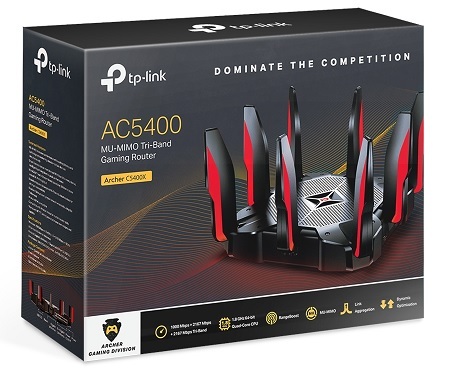 Note: The above router sort listed as per review and comments from various e-commerce and review sites. Before buying please check the specification from the official website to avoid selecting wrong products.